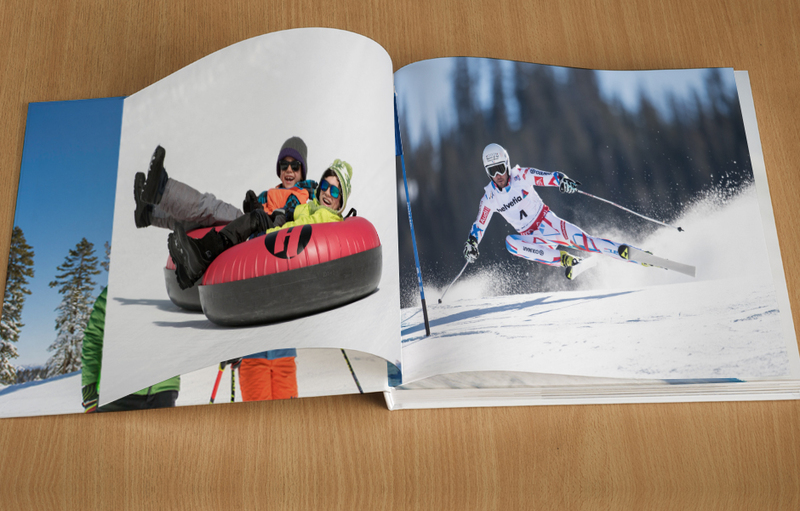 Share and tag us in your Vail Resorts photos on Instagram or Facebook to enter! Only $29.99 including FREE Shipping! Proceeds donated to Colorado Rapid Avalanche Deployment training program. 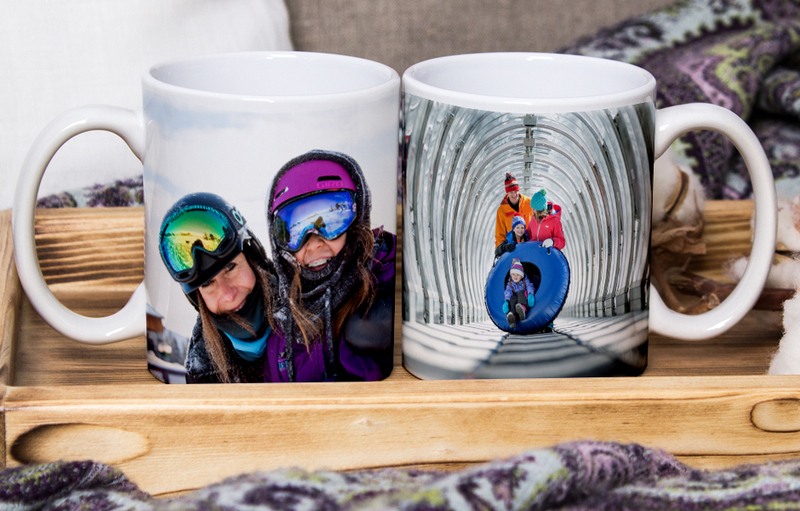 Wrap your Mug with Memories. 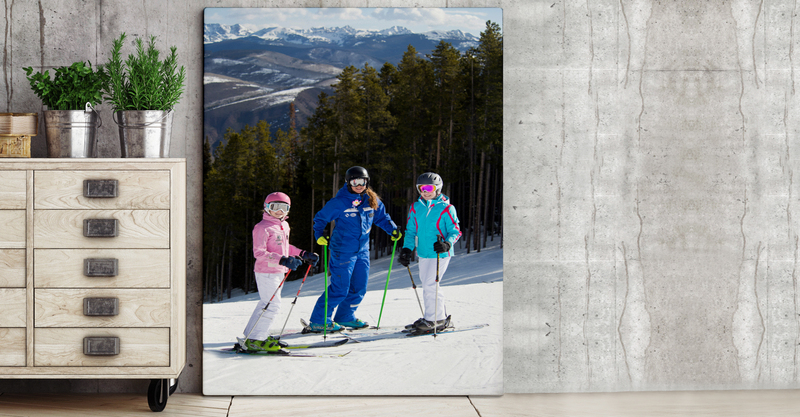 Select your canvas size and your photo – its that easy!